This moisture rich daily conditioner reconstructs and strengthens damaged hair. 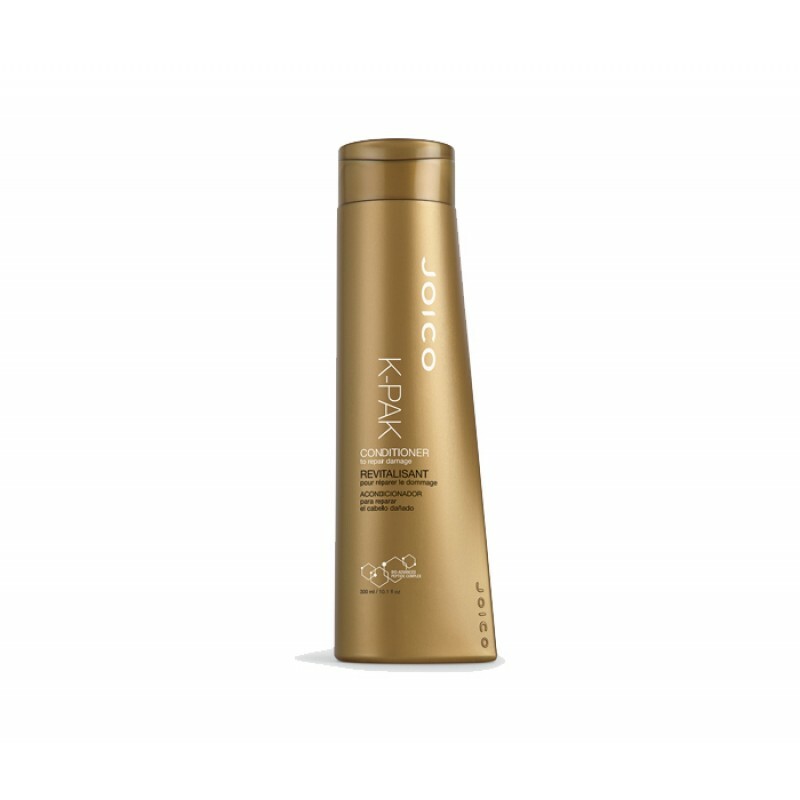 Detangles and eliminates static while leaving hair smooth, silky and shiny. Distribute a small amount to damp hair and leave on for one minute. Rinse well. This product is available in both 300ml and 1000ml.